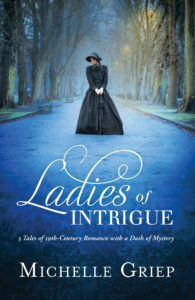 Misty Beller was a new author for me whenI reviewed the first book in this series and I fell in love with her writing! And this 6th book in the Heart of the Mountain Series in my favorite on yet! 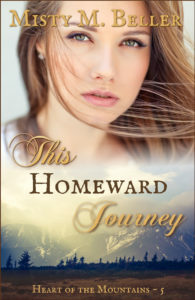 Moriah Grant has been living in her cabin with her newborn baby for months after her husband passed away, but how much more can she take of these horrible mountain men trying to take her home. When Samuel Grant arrives with a message for her husband from his sister, Moriah decides she can trust him to help her and her newborn baby. I love, love this story set in the Canadian Winter Wilderness. Misty Beller creates another cast of characters that quickly find their way into my heart very early in the story. Moriah is a determined woman ready to take on whatever she needs to do to survive. Samuel Grant wants nothing more than to help Moriah and her baby journey their way through the harsh wilderness to find her family. Even though the trip through the cold snowy wearther was harsh, I thoroughly enjoyed the journey with Samuel, Moriah and Cherry! I love the tender way Samuel was with Cherry, he had her spoiled after a few days. I also love the interaction between Samuel and Moriah. Even though they’ve couldn’t see it, or wouldn’t admit it, I could see early on that they were formig an attraction to each other. There is so much going on in this book, but the plot always flows nicely and Ms. Beller kept on the edge of my seat most of the time and I could put the book down. 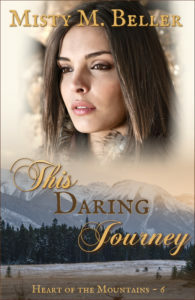 In fact it took me less than a day to read “This Daring Journey!” Another thing I like an appreciate is how the author weaves the Christian life into her characters. By the end of the story, I feel like Moriah and Samuel are my friends, and it feels like I’m living the story with them! I highly recommend this book! 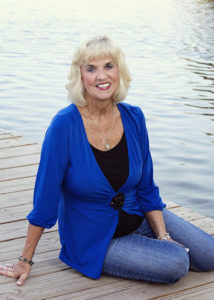 “Suzanne Woods Fisher has written a sweet and poignant story you won’t want put down. 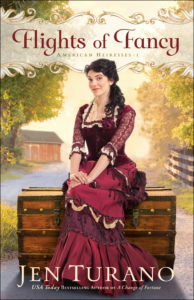 Definitely a must read!”—Kathleen Fuller, bestselling author of the Amish of Birch Creek series. Luke Schrock returns to his Amish community a new man after many months of rehab because of his achohol addiction and reckless lifestyle. His Amish neighbors forgive him, so they say, but they don’t trust him, and still treat him like the old Luke. This is something that I find so irritating, because it seems like the Amish forgiveness is in word only, not from the heart. Sure Luke has to prove himself, but I find the behavior of this Amish community off balance. But for David, the only one who stuck by Luke through it all. It was David who found Luke a place to stay, with farm owners Amos and Fern. Luke was to help Amos on his farm that grew many types of fruit. As well as apologize to all of the people he offended, and ask each person the damage he had caused. This humbled Luke more than he imagined, and he strived to make amends to each of those people. 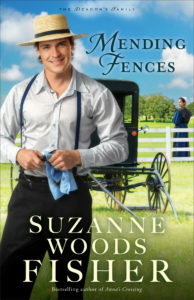 Again, Suzanne Woods Fisher gives readers a sweet heartwarming and eye opening Amish story to read and enjoy. It was truly a story of heartfelt love and redemption, learning and friendships. 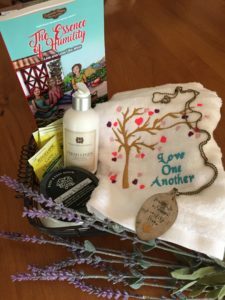 If you enjoy Amish stories, you will love this one! But I do have to say, there is one thing I did not like about this story and that’s all of the references to snakes. And I don’t care how hard Luke tried, I would have sent him on his way with every book, and sacks of snakes he showed up with! But that’s just the opinion of this one reader! Luke Schrock was nearly friendless. He returned to Stoney Ridge in Mending Fencesafter a stint in rehab only because his bishop, David Stoltzfus, strongly encouraged him. And everybody knows you didn’t say no to your bishop. 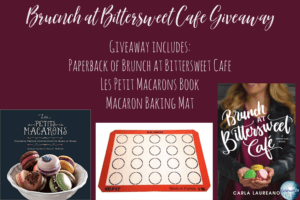 I really enjoyed getting to know Justin and Melody and all of the other characters in Brunch at Bittersweet Cafe. I didn’t expect to like this series so well, but the stories are different than what I’ve ever read and it was a sure delight reading this story, as well as the first in this series. Melody’s love for baking soon found her with her own restaurant. But without the guy she was in love with. Justin was fulfilling a duty to his sister and brother in law. I’ve only read a few books by Carla Laureano, and I’ve found she’s an excellent writer. I enjoyed the way this story flows, keeping my interest until the last page. I grew to love the realistic characters, especially with Melody and Justin. And the strong sense of making the right decisions, and letting God guide your life was woven within the lives of the characters. This isn’t a fantastic read folks, check this one out! 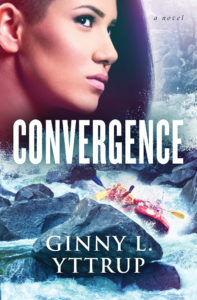 As I have followed author Misty Beller’s Heart of the Mountain series in book 5, I am finding that this book is just as intense as the first 4 books! Getting to know more of the Grant siblings, twins this time, Thr characters of Seth and Samuel. Rachel Gray finally decides to make it to her brothers place located in the wilderness of the Canadian territories, she knows they will have help to start over. But never did she imagine it wouldn’t be so difficult. After refusing their offers once, and after making sure she trails them and checks them out, and after she narrowly escape a bear attack, thanks to her son and no thanks to Rachel, she decides to take them up their offer for help. But Rachel was still determined to make their own way. With characters still as stubborn and determined as before, Misty Beller takes readers on another heartbreaking and at the same time heartwarming journey through the heart if the Canadian Mountains with the wilderness taking its tile on those traveling through. 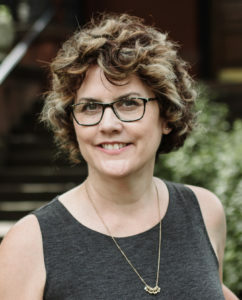 In all five of her books, Ms. Beller has readers on the edge of their seats, and this one is no different. From the deepest of the mountain snows, to the animals living in that wild territory, you will find yourself amazed at what happens next in this adventurous story. You don’t want to miss out on this next book in The Heart of the Mountain Series by this amazing author. 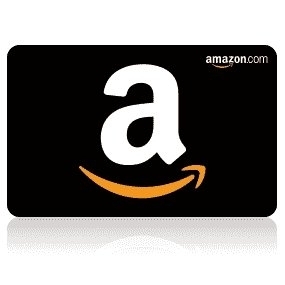 Post on Blog by noon on your assigned day – Be sure to include book information, author information, giveaway, review, blog stops. I will have to say, I’ve never heard of mind-bending adventure games. So this was a new adventure for me. 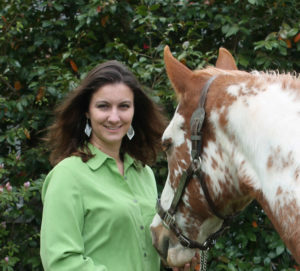 Grayson Thibodeaux ended up in the middle of his ex-wife’s murder, being the prime suspect. All leads ended up with Grayson. Or was someone else trying to throw the blame on Grayson and get off scott free? I feel like I’m jumping around with this review, but there’s a lot going on in this story. A lot of interesting issues, and some not so fun. If you enjoy a good suspense/thriller, I highly recommend Stratagem by author Robin Caroll! 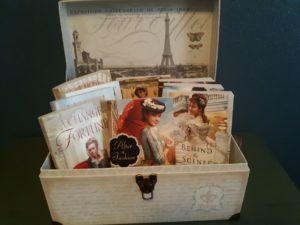 I have read many of Ms. Carrol’s books and love them all! I encourage you to check out her other books when you check this one out! A copy of this book was provided by Celebration Lit Tours for me to read and review. I was not required to write a positive review. The opinions in this review are mine only. Paris is having a sweet birthday, her dad planned her scavenger hunt BD fun. 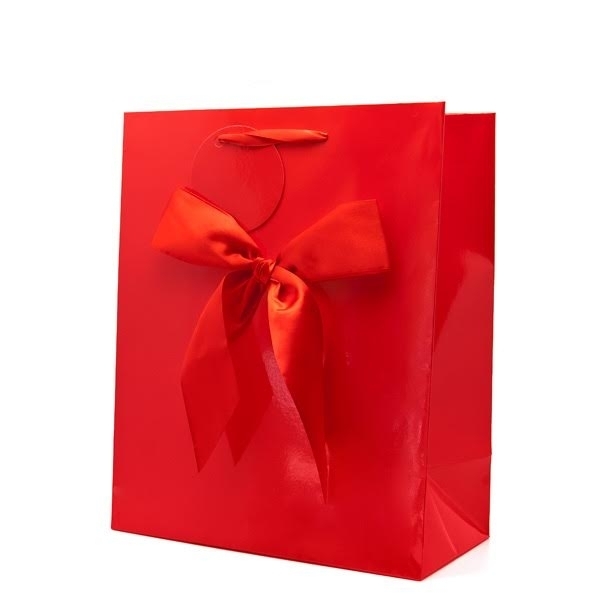 Each place she would go to, there was a gift and a note that took her someplace else. But Quil Stutzmans unexpected arrival into town has Paris on edge because she wanted nothing to do with him because of the way he treated her before. But no worries, Paris’ friend Sarah pretty much throws herself at Quil, defaming Paris any way she could. But no fooling Quil, His attraction to Paris was too strong. But would Paris give in to Quil after the way he treated her before? I love this sweet story. And what a sweet dad to make sure his daughter has a fun birthday! I really like Quil and Paris, Paris has a sweet and giving personality and Quil is quick to notice. But Sarah, I could do without. I just wanted to slap her for her attitude. But what fun would a story be without the Sarah’s! 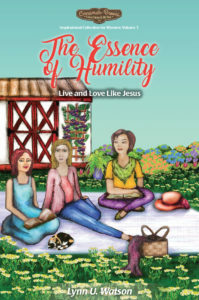 One thing I always appreciate author Laura V Hilton for is the way she weaves the Christian life into her characters, and the way she shares the Gospel of Christ in her books. But it’s in a subtle way, never harsh or preachy. 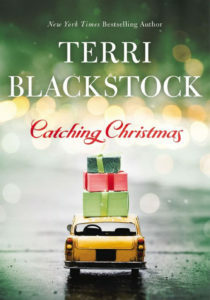 This is a sweet cozy story to read during the Christmas holiday season. And it’s short enough that you can read it in one or two settings! So check Love’s Christmas Blessings for some Chris fun and entertainment! This story has a different twist to it. Of course it’s common for an Amish dad to be grumpy, at least in a lot of the Amish stories I’ve read. But this one has a little girl that is so shy she goes to the extremes to keep from taking in from if anyone. And then by accident the grumpy man meets shy little girl and well, you need to read this story to find out what really happens. There are a lot of twists and turns to this story, but it makes it more interesting. I like Fern, she is kind of shy herself, but she is determined to work and support herself and her daughter. Daniels interest in Fern is a sweet turn of events, as well as Ferns interest in Daniel. There are several heartwarming and touching moments in this story. 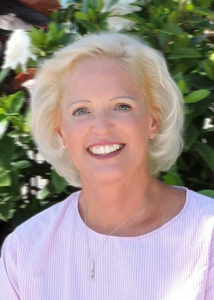 Author Rachel Good does a wonderful job of weaving love and forgiveness in the lives of some of the characters. And the way the people at the nursing home comes together to help Fern with her financial expenses was very touching. It’s too bad we don’t have more friends and neighbors like that. Daniel and Ferns story is another sweet story that you will enjoy. 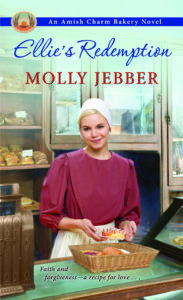 Especially if you enjoy Amish stories, or just a good clean, cozy story to read! This is your pick! I love both of these stories, and they are stories I will sure be going back and reading again! A copy of this book was provided by Celebration Lit Tours for me to read and review. I was not required to write a positive review. The opinions in this review are mine only. Malcolm MacGregor is a descendant of Scotland’s Clan MacGregor and a successful young businessman in Fort Worth, Texas. Alanza Cantalamessa works at a gourmet pizzeria owned by her Brazilian artists mother and her Italian Poppa. 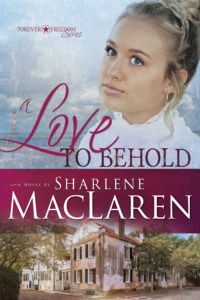 Both of them are smitten with each other but Malcolm is too reserved to do much more than make small talk—until a promotion at work that will send him away to Australia for six months. It’s December and he has to do something—fast. Malcolm MacGregor and Alanza Cantalamessa are from very different cultures and social standings, but that doesn’t stop the attraction between the two. 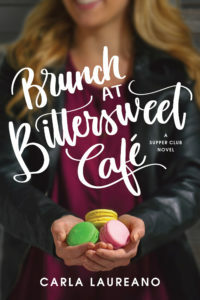 Malcolm finds himself having lunch at the Cantalamessa family restaurant every day, just to watch Alanza, but he never really talked to her that much. Then Malcolm finds he’s getting a promotion that will keep him away from home for six months. So he decides it’s time to move fast and win Alanza’s love very fast so she can go in this trip with him as his wife. I enjoyed this sweet Christmas story. Malcolm and Alanza are both interesting and intriguing characters that I begin to really like as the story unfolds. And I especially like the closeness of Alanza’s family, and their concern for her. The 12 gifts was an interesting part of the story. I found myself wandering what the next gift would be. And in the end, well that’s where you will need to read the story to find out what the real ending is going to be for these two wonderful characters. 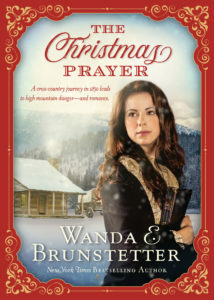 This is a sweet cozy Christmas story that everyone enjoying Christmas stories will certainly love. I highly encourage you to check out this wonderful book! 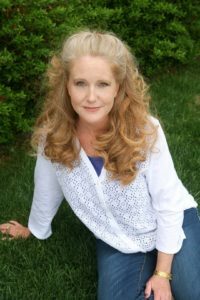 Leena DooleyMulti-published, award-winning author Lena Nelson Dooley is a member of American Christian Fiction Writers, her local chapter in the Dallas/Ft. 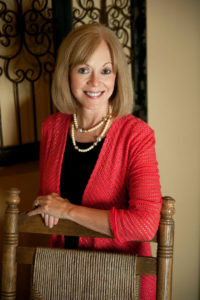 Worth area, the Christian Authors’ Network, and Gateway Church in Southlake, Texas. 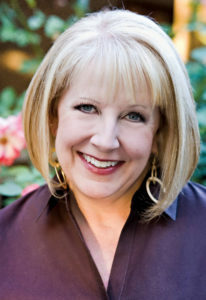 Her forty-plus books have sold more than 875,000 copies. 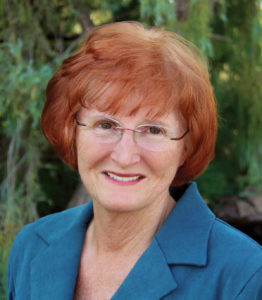 Lena’s books have appeared on the CBA, ECPA, and Publisher Weekly bestseller lists, as well as some Amazon bestseller lists. 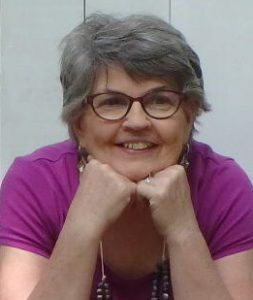 She also writes a popular blog, A Christian Writer’s World, that features other authors’ books. The blog received the Readers’ Choice Blog of the Year Award from the Book Club Network. 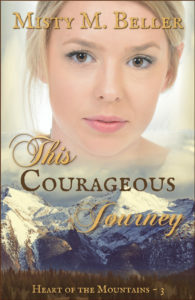 This Courageous Journey is the fourth amazing book in the Heart of the Mountain Series by Misty Beller. And Miss Beller’s Writing just keeps getting better and better. Join Ms. Beller as she takes you on another journey though the beautiful Canadian mountains. Through her love of stories, Noelle Grant decides to visit her brother. Hehr brother that lives in the Canadian mountains wilderness. This journey should sure give her some stories to write about! 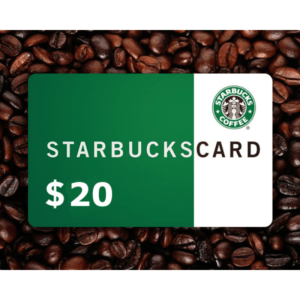 And a Trapper in this wilderness, Daniel Abrams agrees to guide the small group of easterners along his usual journey, but this time, the journey was a very difficult one for everyone. After they have traveled a long bit, some choose to stay at a small fort the group has stopped at. Both Noelle and Daniel face challenges that make them wonder where they will end up on this journey. This is truly a book that the characters need to trust God for their every move. I love that Ms. Beller weaves the Christian life, trusting God in all of our situations and just depending on God for everything. And I’m not really one to give away a lot of the plot, so I’ll just encourage you to pick this book up and read it! You will fall in love with these characters, just as I did. And you will be pulled into this amazing story more and more as the story goes on. I hope this is not the end of this series! I would love to read more of these Canadian Wilderness stories!! A copy of this book was provided by Celebration Lit Tours and for me to read and review. I was not required to write a positive review. The opinions in this review are mine only. One of the fun things about being a writer is the crazy topics I get to research. Without giving away too much of the story, part of my research for This Courageous Journeyincluded uncovering what happens when lightning strikes a person. It turns out anything can happen! I’m sure many people thought Darren’s deployment to Iraq would not change his life or his marriage. He and his wife had such a strong marriage, but that didn’t stop the troubles that war drown couples in. Based on a read story, Indivisible was much more intense and emotional to read. Living two separate lives, it was difficult to really know how they each really felt, how they were really copping with life. Could their marriage ever survive? Would they find what they had before Darren was deployed? Indivisible an amazing read. Travis Thrasher did an excellent job of creating a cast of characters that will grab hold of your heart and keep holding on. The vivid scenes are so realistic you will find yourselves engulfed in the story so much that it’s difficult to put it down! This is a book I highly recommend to everyone, because I think it’s a read anyone can enjoy. And keep a lookout for the motion picture by David Evans that this book is based on. I want to see the movie and see some of the scenes I’ve read about come alive on the screen! For a number of years I was a student aid at the elementary school my son went to. I worked with special education children and I saw child abuse in many different forms through the lives and actions of children. 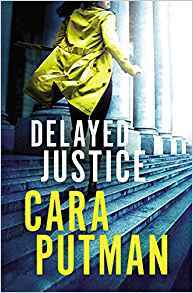 I am so glad Cara Putman wrote this book dealing with what happens when an adult presses charges against her abuser as a child. Though this story is fiction, my heart was literally breaking for Jaime, because she represents thousands of children today who are, or who have been, in real life situations such as what the character Jaime went through. If only each of us who care could take one child out of abusive living conditions and raise them with the love they deserve. But since we can’t, my prayer is for Delayed Justice to help as many adults and children as possible, come through their horrible situation. Dane, Jaime’s abuser was a powerful, evil man that would do anything in his power to get revenge and clear his name. Ms. Putman does such an amazing job with her expert writing of this book that it seemed so real, the characters, both good and evil popped out at me from the pages and I really felt I was living inside this story. I even wanted to pray for Jaime I was so heartbroken for her. And yes I was heartbroken for what she has been through, but I was also so very proud of her that she was willing to fight the battle she knew was coming from her uncle, because she wanted to see justice for him, and keep him from harming others. And may her strong will and courage help those in real life make the same heroic choice as she did. Jaime’s uncle Dane was clearly powered by satan because of his evil heart, but praise the Lord our God is all powerful and We must pray daily for Him to put these evil men to justice. And I could keep on and on forever about this book but I’ve only touched the surface. Only told the main facts of the story. 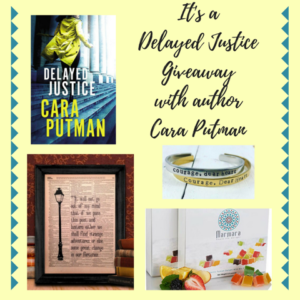 The rest you will find when you read this amazing story from on of my new favorite authors, Cara Putman. I highly recommend this book!! Everyone needs to read this story! I think we’ve all lived that. There’s a place in our hearts that seems beyond His reach. For some of us, it’s a barrier to knowing Him. To others of us, it makes us question what we thought we knew about God. And for others of us, it presses us deeply into Him. Jaime’s book, Delayed Justice, explores this space. The space where some days we scream at the heavens Where are you, God?And the days we just curl into ourselves because life is too hard.